We’re back after a busy summer! Here’s what’s caught our eyes over the last couple of weeks. Who says you have to slow down for winter? Aero, Waterproof and visual (from the moon) these overshoes are brilliant for that super keen, super fast winter rider! Other Colours are available from Black to Fluro Yellow. 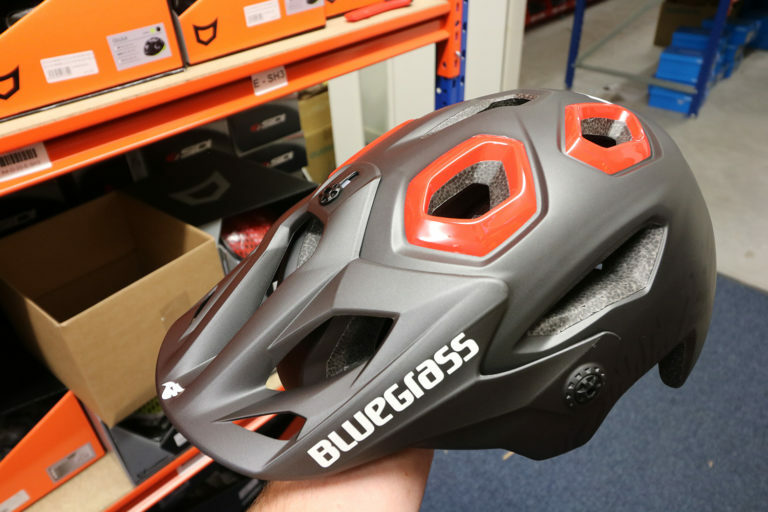 Back for the 2nd year running this solid enduro lid is well vented, comfortable and is a helmet you can wear all day. Special features to the new 2017 – Goggle and Head light friendly, Better impact shell on the rear and Advanced Safe-T System. This is a must have enduro helmet! Not many people have heard of Zefal don’t let that scare you! This cage and bottle combo is just a fiver! 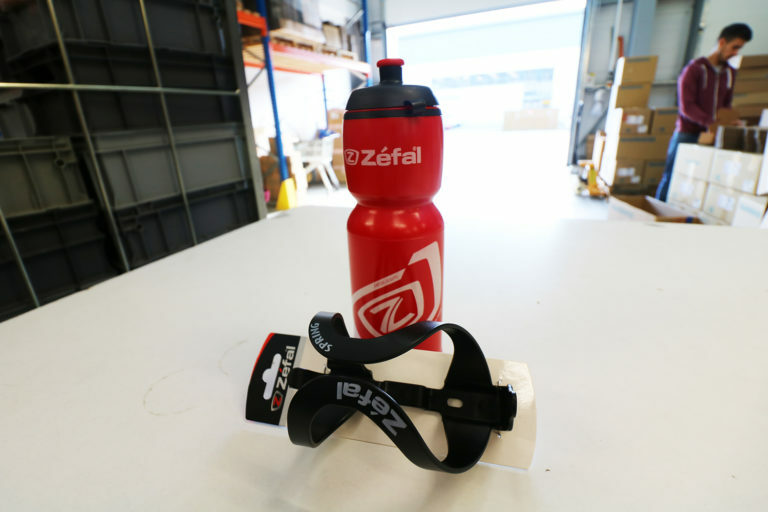 The cage is created from thermoplastic resin so is brilliant and flexible so the rider can slam the bottle in the cage with no issues, the 750ml bottle allows for fast hydration and a great size for hours of riding! Those nights are closing in and were all looking at ways to get out when its dark, this light is one of those ways. 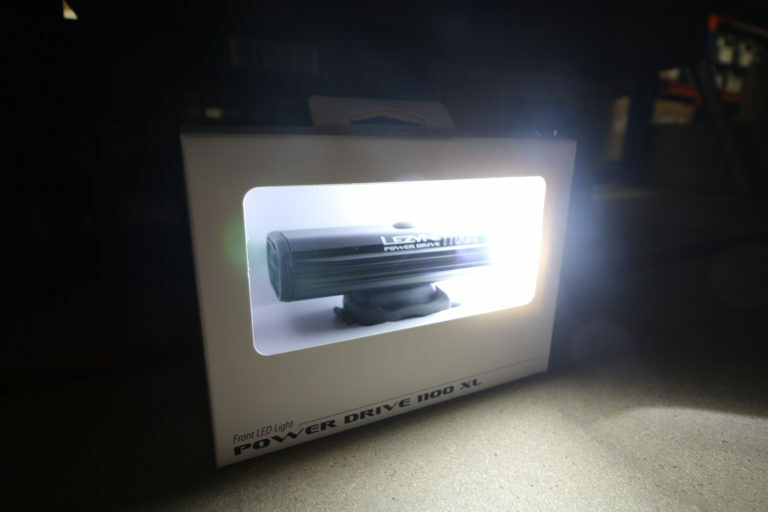 1100 powerful lumens will light up the world of darkness on or off -road. The compact lightweight (145g) design can be fitted to your bike or to your helmet, and a good battery life of up to 4 hours of night riding. It’s in the name these gloves give you Ultra Grip! 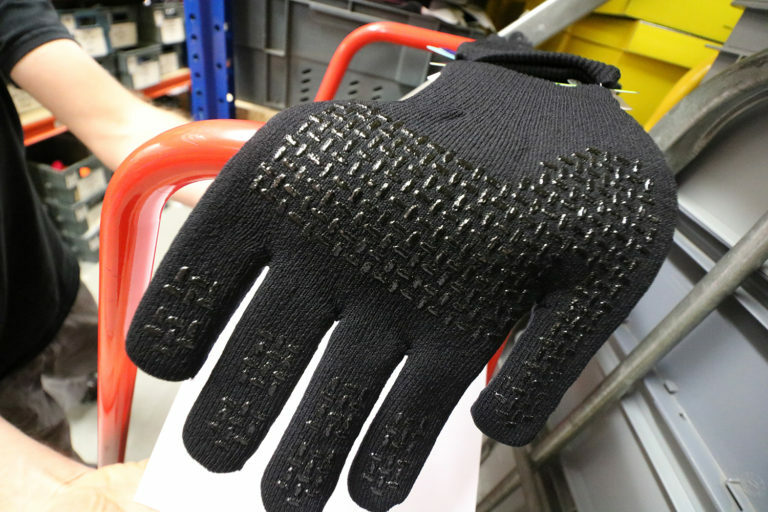 Waterproof, Windproof, Breathable this is a must have Autumn/Winter glove. Dotted palm grippers and Merino Lining for mega grip and warmth in the coldest wettest off weather. Bingo! Legs 11! 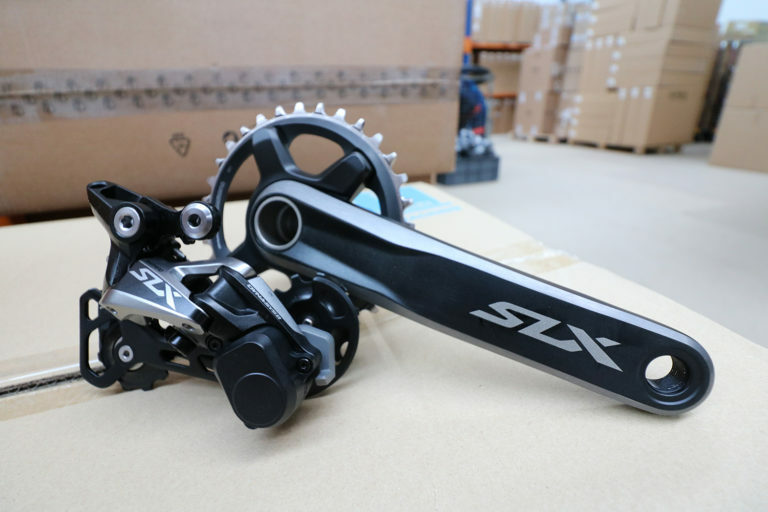 SLX is known for its great affordability and performance, developed with the same technology as the XT and XTR components, the new M7000 is a great way to get up to date. The massive cassette helps with those steep climbs being 44t sprocket great for tired or fresh legs! This is one product we expect to fly out! The Ksyrium Pro Limited are just beautiful! 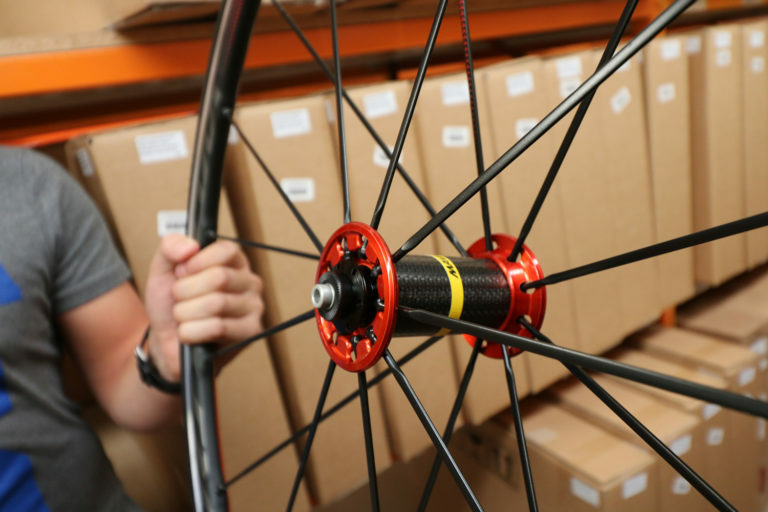 This wheels still have Mavic’s great performance and reliability but are built in limted numbers. Lovely red details all over the wheels really make these stand out for the crowd. Its worth 2 photos! The Mantra is a fully equip city bike, minimal looking not to grab to attention but has some nice features like colour matching components. Made from steel this bike will last. 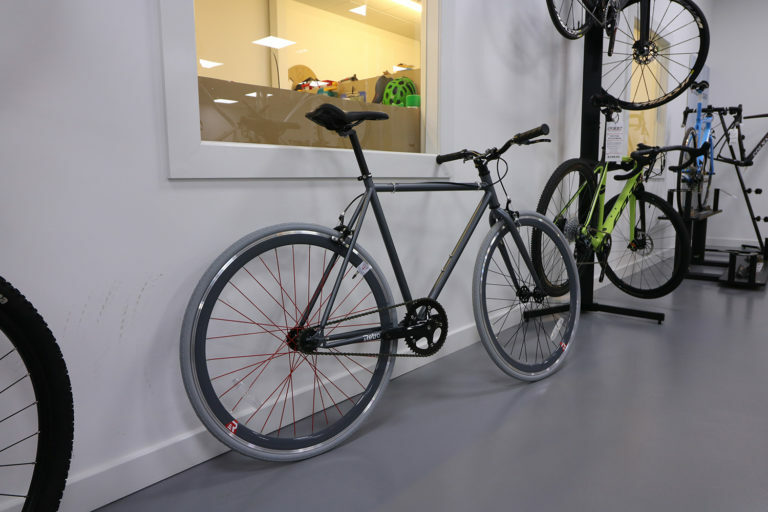 The Flip-Flop rear hub allows you to be a man and ride fixed or freewheel to cruise through town. Sold boxed this bike is just £149.99 with free UK shipping! Hurry this is a real bargain! 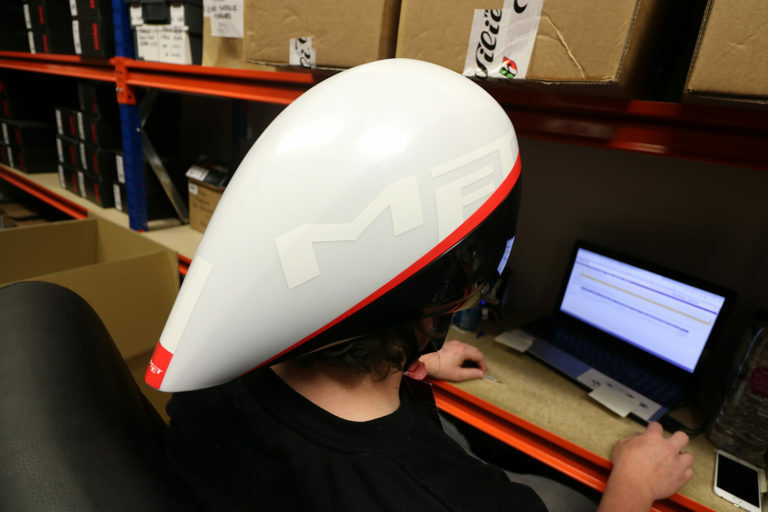 Here at Merlin we work fast to get orders out to our customers this is why we use these fast TT helmets to helps us do so. The Drone Wide Body helmet has been designed in the wind tunnel so minimal drag is created. Removal visor and a cooling factor of 6 makes this one fast set-up! Tagged autumn winter, casteli, cycle helmet, front lights, lezyne, mavic road wheels, new bikes, Shimano. Bookmark the permalink.